 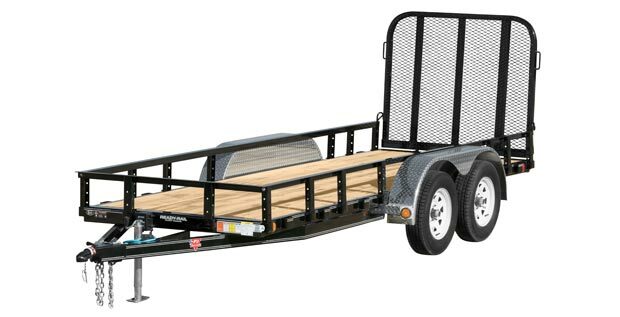 Need a heavy duty construction trailer, landscape trailer, or general purpose commercial grade trailer? 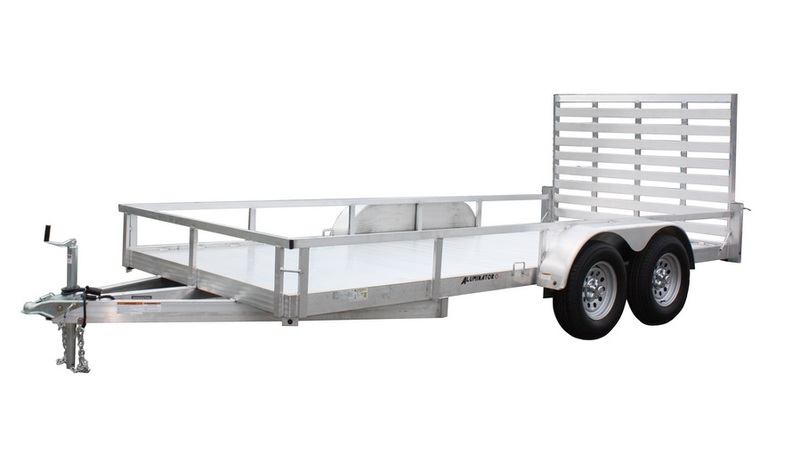 Diamond C tandem axle utility trailers are constructed with superior strength and durability in mind. 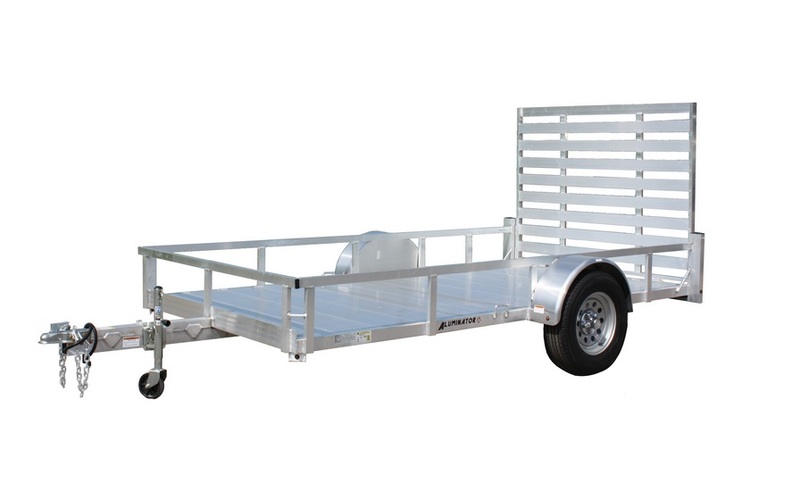 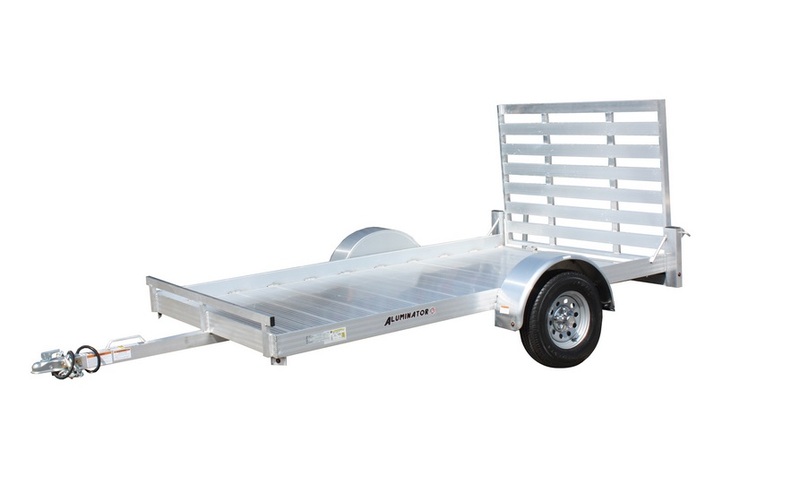 Customize your next work trailer with us.